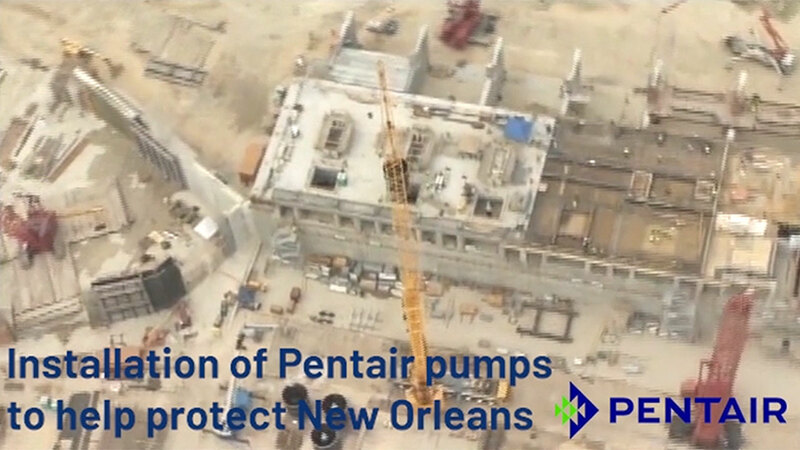 Sdano led Pentair's engineering efforts at world's largest pumping station to help protect New Orleans. LONDON--(BUSINESS WIRE)--Pentair Engineering Senior Director Arnold (Arnie) Sdano was recently honored by the Hydraulic Institute with its 2018 Lifetime Achievement Award. With a career spanning more than four decades, including the past 24 years with Pentair, Sdano continues to be a pioneer in the industry through his leadership, engineering expertise and volunteerism. Throughout his career, Sdano dedicated himself to advancing the pump industry. He chaired multiple American National Standards Institute committees to develop standards that help to assure safety and the protection of the environment. Additionally, Sdano serves on numerous committees and work groups for the Hydraulic Institute and is an active member in other industry associations including the Submersible Wastewater Pump Association, the American Water Works Association and the American Society of Mechanical Engineers. Sdano was previously named the “Member of the Year” by the Hydraulic Institute in 2012. As an engineering leader at Pentair, Sdano has directed many of Pentair’s most complex and technologically advanced projects including at the world’s largest pumping station—the Gulf Intracoastal Waterway West (GIWW) Closure Complex in New Orleans. Following the devastating flooding caused by Hurricane Katrina, Pentair custom-designed 11 pumps to help protect the city from future storm surges. Each pump weighs approximately 140,000 pounds, stands about 50 feet tall, and pumps up to 750,000 gallons of water per minute. Today, the pumping station helps protect the city’s 1.2 million residents by pumping overflow canal water back into the Gulf of Mexico at up to a maximum rate of over eight million gallons of water per minute. 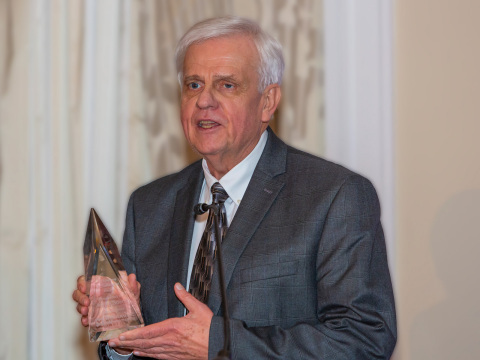 Pentair Engineering Senior Director Arnold Sdano was recently honored by the Hydraulic Institute with its 2018 Lifetime Achievement Award.